NEWS: Video Transfer Center is now Movette Film Transfer! Please visit our new web site: movettefilm.com for more information. Movette Film Transfer is the new name for Video Transfer Center. 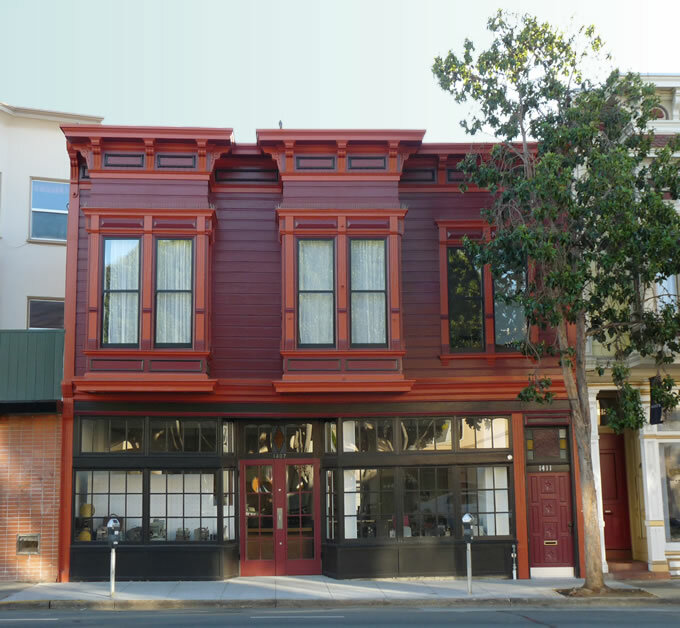 We re-opened at our new home at 1407 Valencia St. on November 7, 2012 after over nine years at our old, 395 South Van Ness Ave. address.